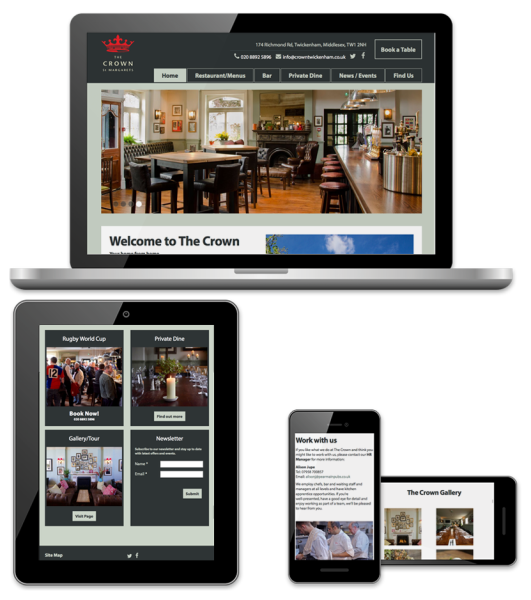 We created a microsite for Corvid as a taster before launching the new rebranded website. 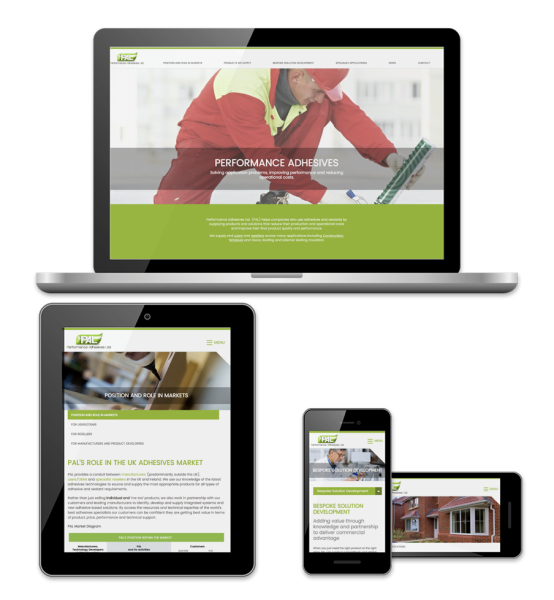 Corvid were desperate for a better CMS system where they could easily update the site without any difficulties. The request for a rebrand was to appear more engaging. 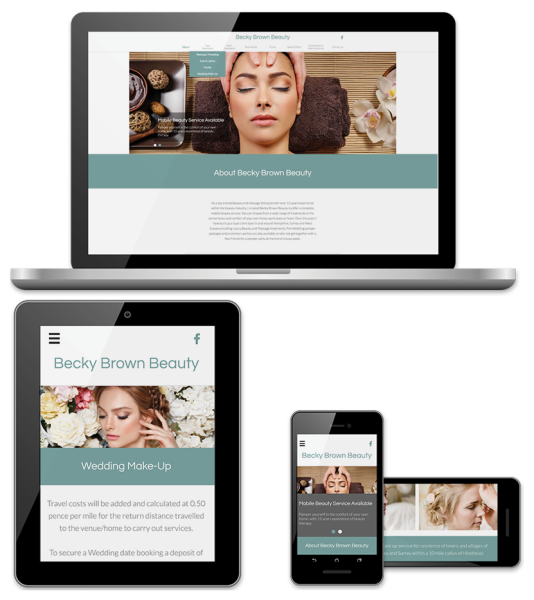 Becky Brown Beauty's website was in need of modernising and updating. The brief was to give the site a high end Spa look to suit the services on offer and the clientele of Becky Brown Beauty. 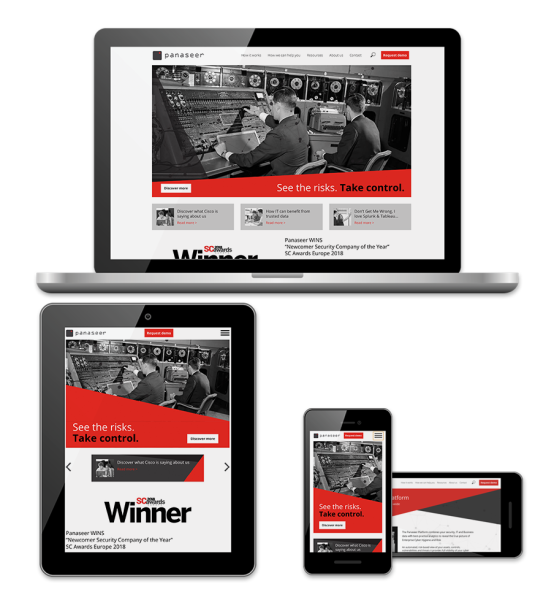 rtfacts designed and built the new site, with a fresh, calm look and feel. 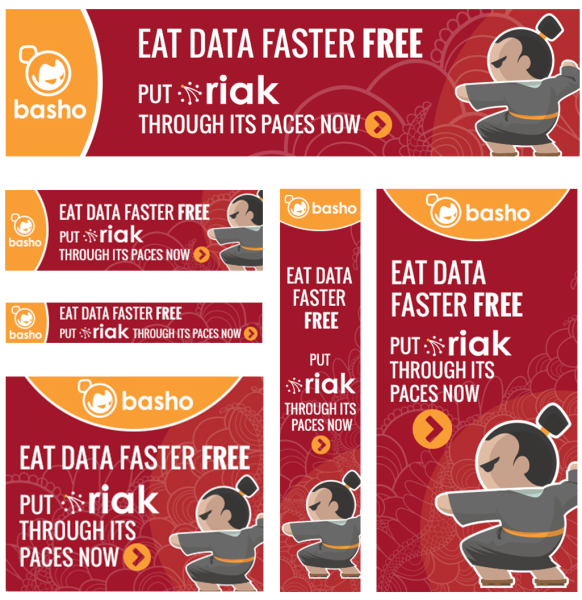 One of many online display ads created for Basho. 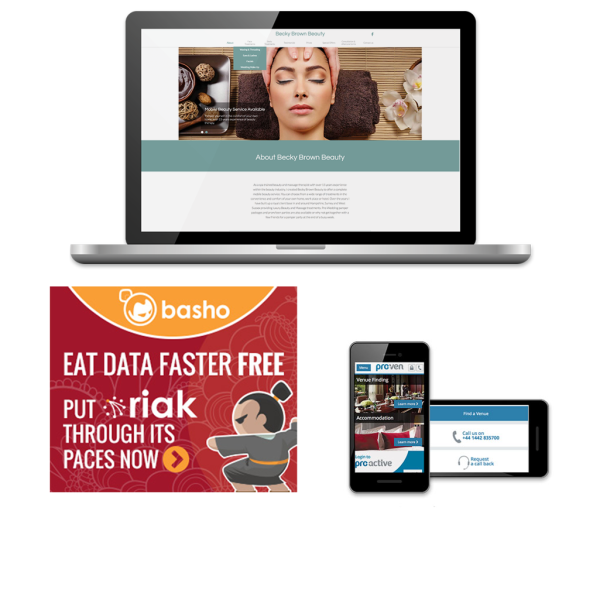 Short and punchy, the adverts encourage viewers to visit the website and sign up to their product – Basho provide a data platform that supports multiple database models optimized for key value. rtfacts support their marketing teams efforts to visually put this cheeky little business on the map. 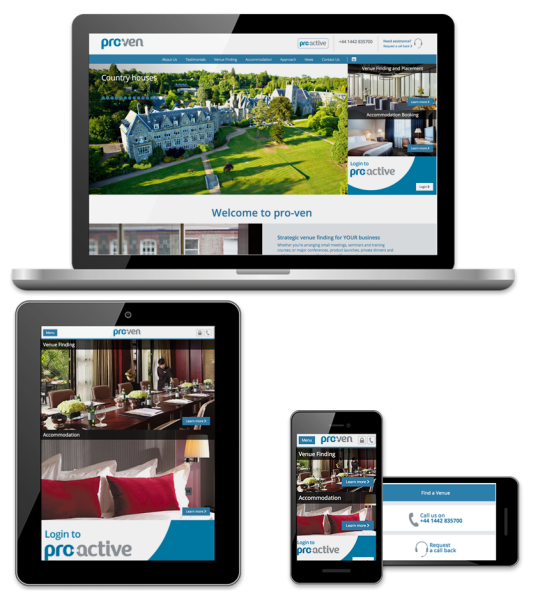 This presentation for Pro-ven was launched after a company rebrand. 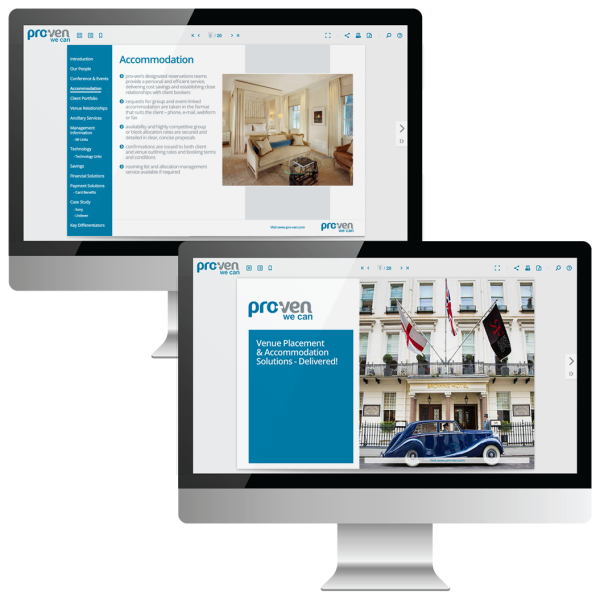 The design gives a glossy magazine look, and the side menu bar allows for easy navigation throughout the presentation. 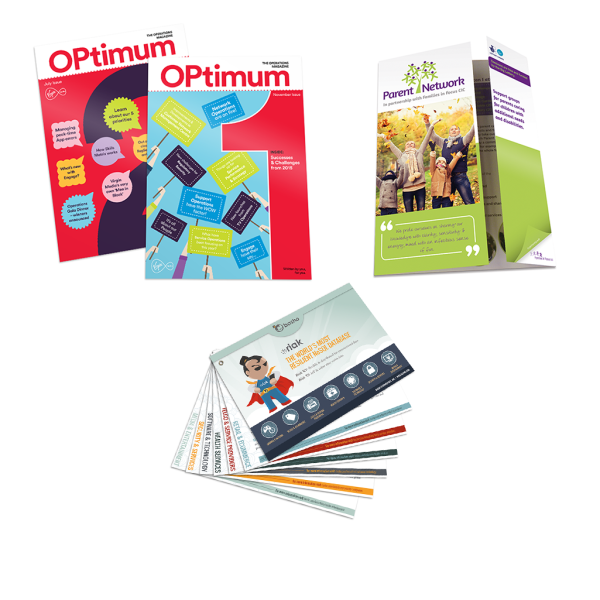 We think these online publications are a great way to inform your clients/customers about your business and wow them at the same time. Unlike boring old powerpoint, this format is a lot more versatile and interactive, and it also gives you the benefit of analytics. You can view the presentation on the link below. 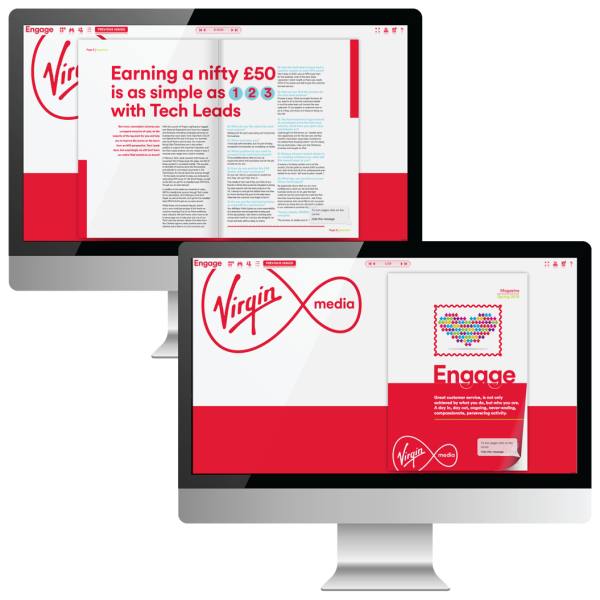 Since Spring 2014 we have been publishing Virgin Media's internal staff magazine "Engage" not only as a digital format but in print also. 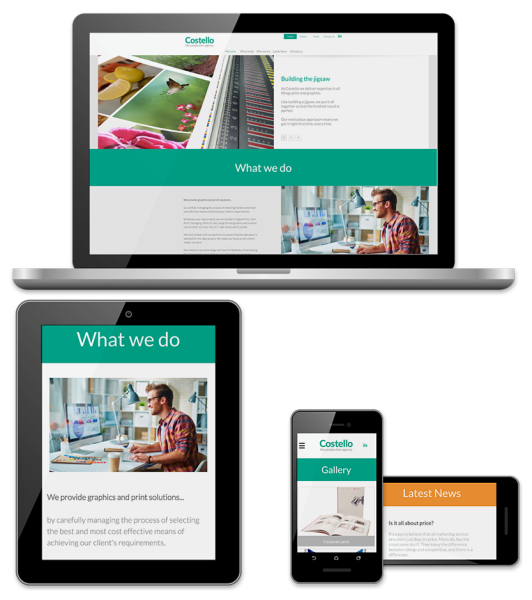 This online format allows us to give the document a magazine look and feel but still maintaining an interactive element with web analytics. You can view the presentation on the link below. 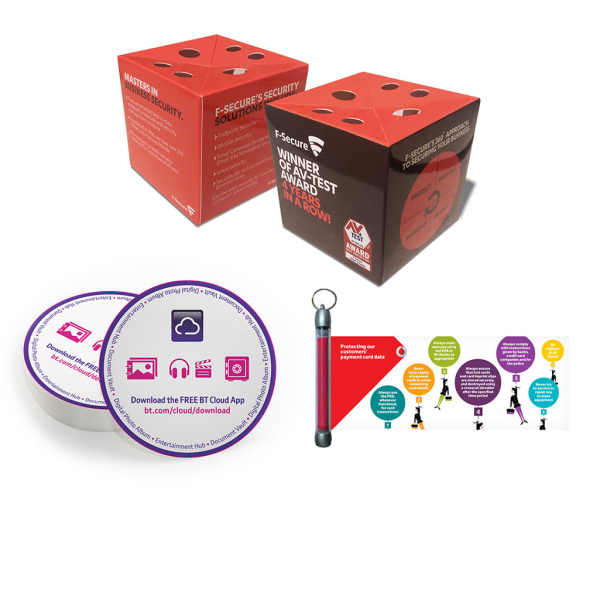 rtfacts created this online presentation to encourage staff to attend their Collaboration EBC Experience, which comprised of managed video conferencing, fixed mobile conferences and audio web conferencing. 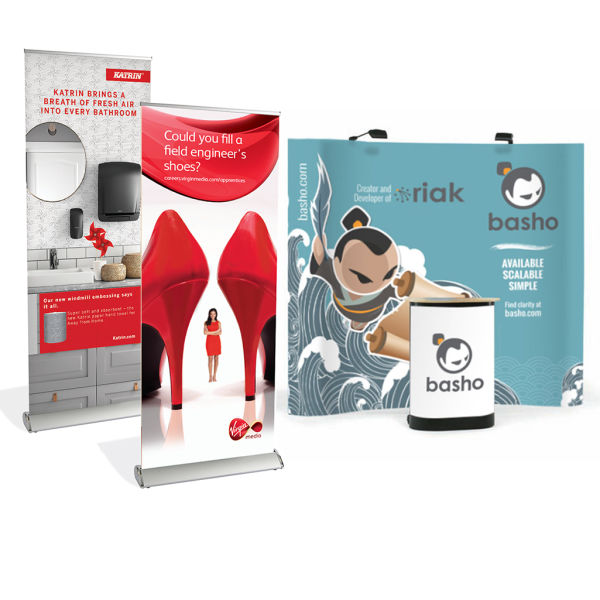 We kept the design simple and impactful to grab their attention, with minimum copy to keep them engaged. You can view the presentation on the link below. 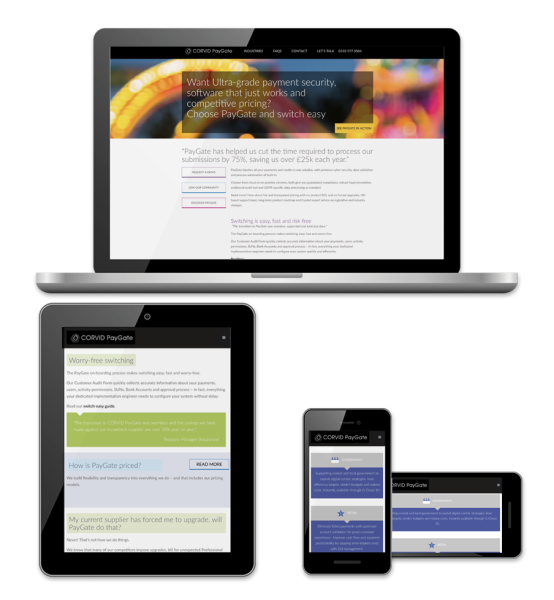 We designed Northgate's website to show the services they provide for different public sectors.